Listing courtesy of Deborah S Benson-Miller, Prime Real Estate Services. A wonderful 10 acre estate located just outside the city limits of Santa Rosa in beautiful Bennett Valley. 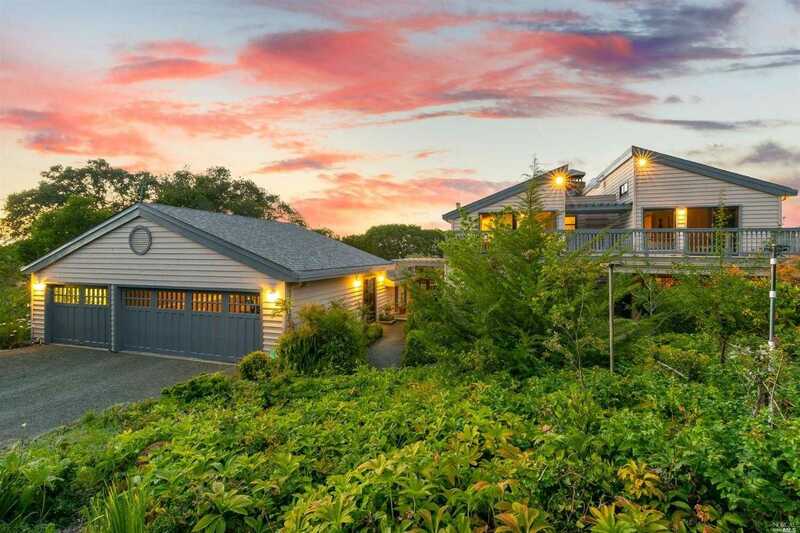 This estate is looks northerly with dramatic views from Santa Rosa’s southern city limits to Mount Saint Helena. All 3 beds inside house have sliding doors to decks. Besides the above, home has two offices and wine cellar. Also has a legal detached 1 bed unit next to pool. Please, send me more information on this property: MLS# 21900137 – $2,500,000 – 4716 Bennett Valley Road, Santa Rosa, CA 95404. I would like to schedule a showing appointment for this property: MLS# 21900137 – $2,500,000 – 4716 Bennett Valley Road, Santa Rosa, CA 95404.